This is probably the most familiar Dutch cookie found here in America, especially in Michigan. Most popular shape is the windmill, so these cookies are often called Windmill Cookies. They are a crisp, spiced almond cookies. 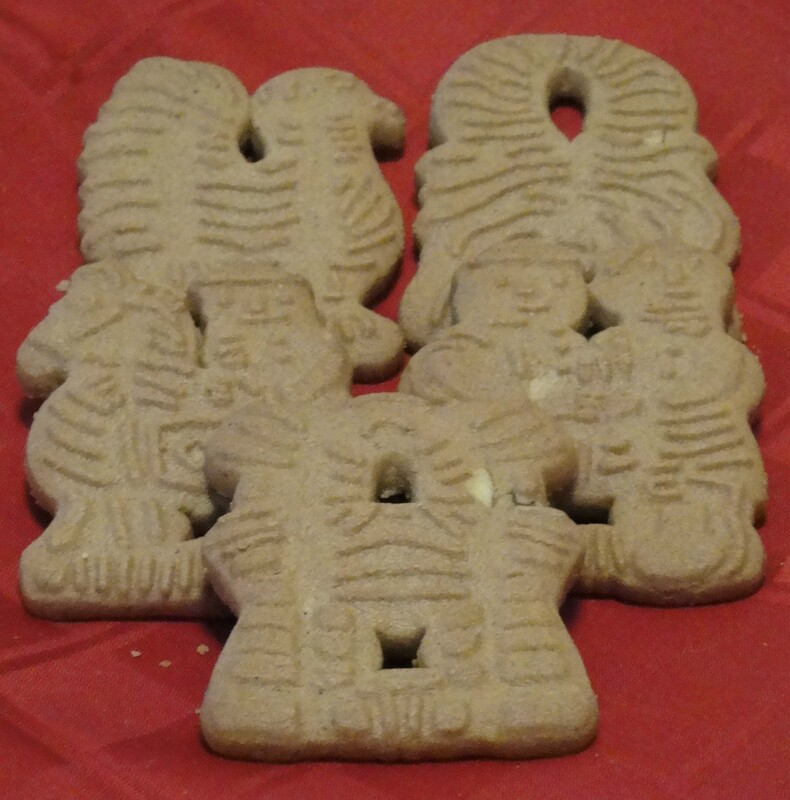 Traditionally made in wooden molds, you can shape the dough as you please using cookie cutters. Try making them from scratch using this authentic Dutch recipe that has been handed down through generations.